Embrace the Eco-friendly lifestyle. 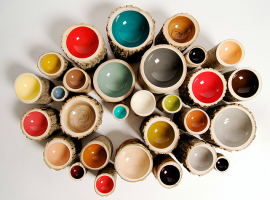 Find new and interesting ways to reduce, re-use, and recycle! 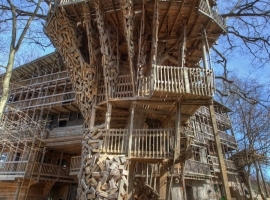 Check out the world's biggest treehouse, if you dare. The religious bit may only appeal to some, but it's impressive nonetheless. 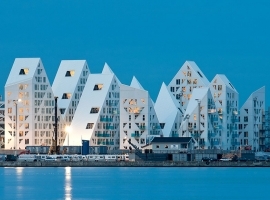 It like's the old saying goes: when geography gives you ice, make iceberg apartments. 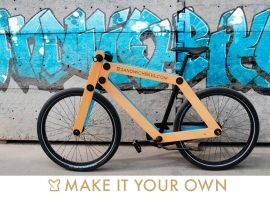 A Dutch designer figured out how to make build-your-own bikes possible, and left a ton of space for designing your own take on the finished product. Food is your friend. In Toronto, there's this awesome initiative called The Stop Community Food Centre, which sort of started as a food bank but blossomed into an organization committed to increasing access to healthy food. Check your local neighbourhoods for something similar - or hey, even start one yourself? Did you know April is Earth Month? It is! Not a conspiracy theorist, but is it just a coincidence it's "spring cleaning" time, too? As they say "One man's trash is another man's treasure". 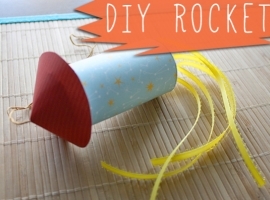 With the craft projects presented here, you can find out how to recycle creatively and turn your trash into treasure. 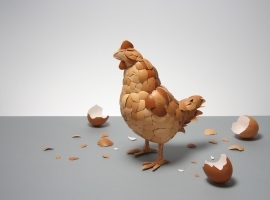 Chicken made from Eggshells "What Came First?" 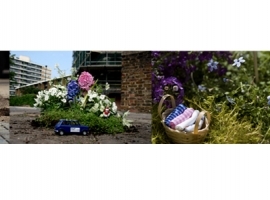 by Kyle Bean shows that nothing should ever go to trash. If you think there is no use for shattered CDs, you are so wrong. 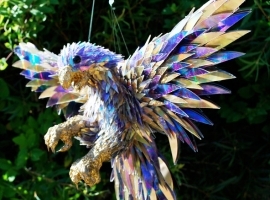 Just have a look at the insanely detailed razor sharp animal sculptures created by artist Sean Avery , who is using shattered CDs , as his choice of medium.